You have probably never thought that your sweet little OrganWise Guy or Gal may need a little bit of a cleaning! 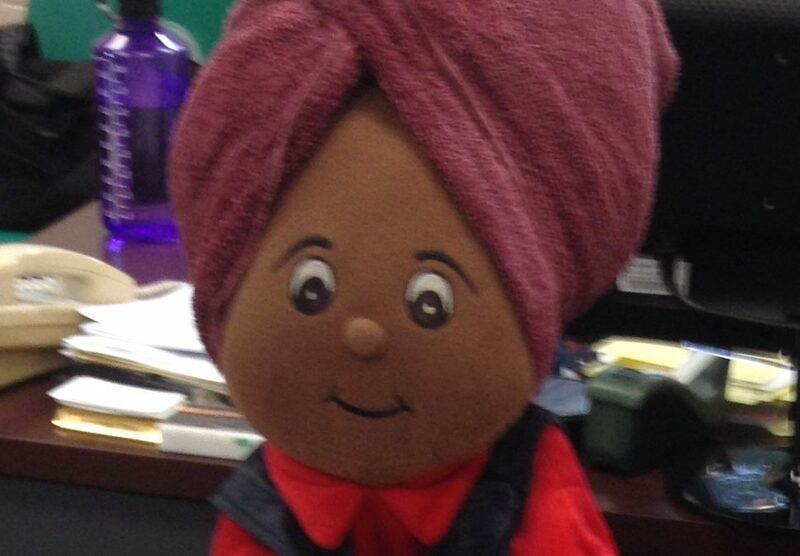 In the past, we have had people ask us how to clean the doll and the organ beanies housed inside, but have definitely never had anyone send us their OrganWise doll bath pictures! Sounds like Mr. Organ has been quite busy playing in the parks this summer! Thank you Roger for sharing your tips to make sure your OrganWise Guy and Gal (and their insides) stay clean and healthy. A relaxing OrganWise Spa Day!